After a long hustle, Panasonic is back here in Nepal and this time with Global Biz Pvt Ltd as its official distributor. And to commemorate this event, Panasonic has unveiled 5 new smartphones here in Nepal! The smartphones mainly range from budget to mid-tier, which is a good place to compete for a company like Panasonic. 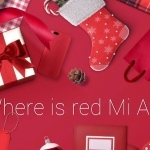 They are resolute about providing great value for money smartphones and are here to stay. Let’s take an overview of the 5 new smartphones that are launched by the Japanese tech giant. The Panasonic P91 4G packs a 5 inch HD IPS display with a pixel density of 294 PPI. Under the hood, the phone packs a quad-core processor backed by 1GB of RAM and 16GB of internal storage. The memory of the phone can be further expanded via a micro-sd card up to 128GB. In the camera optics, the Panasonic P91 packs an 8MP rear camera accompanied by an LED flash. The phone also has a 5MP front camera for all your social media ready selfies. Moving on, at the software front, the phone runs a custom skin based on Android 7.0 Nougat. And finally, powering this device all up is a 2500mAh non-user removable battery. The Panasonic P100 4G packs a 5-inch HD IPS display with a pixel density of 294PPI. The display comes with a scratch-resistant panel edged out by a 2.5 glass. Under the hood, the phone rocks a quad-core processor backed by 1GB of RAM and 16GB of internal storage. The memory of the phone can be further expanded via a micro-sd card up to 128GB. The Panasonic P100, in the camera department, packs an 8MP rear camera and a 5MP front camera both with an LED flash. Sitting just below the rear camera is a fingerprint embedded into the phone’s back panel. Surprisingly, the phone also comes with a Face Unlock feature for an added layer of security. For Panasonic to offer the feature at this price point is absolutely amazing! Moving on, at the software front, the phone runs a custom skin based on Android 7.0 Nougat. And finally, powering this device all up is a 2200mAh non-user removable battery. The Panasonic P99 4G packs a 5 inch HD IPS display with a pixel density of 294 PPI. Under the hood, the phone packs a quad-core processor backed by 2GB of RAM and 16GB of internal storage. The memory of the phone can be further expanded via a micro-sd card up to 128GB. In the camera optics, the Panasonic P99 packs an 8MP rear camera accompanied by an LED flash. 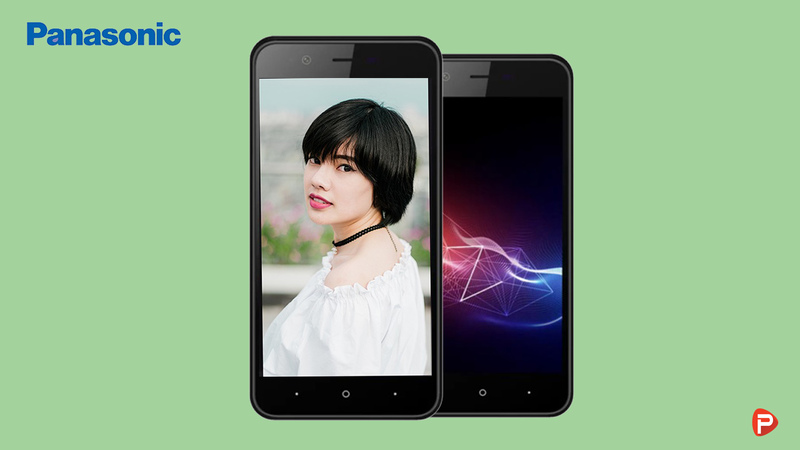 The phone also has a 5MP front camera for all your social media ready selfies. Moving on, at the software front, the phone runs a custom skin based on Android 7.0 Nougat. And finally, powering this device all up is a 2000mAh non-user removable battery. 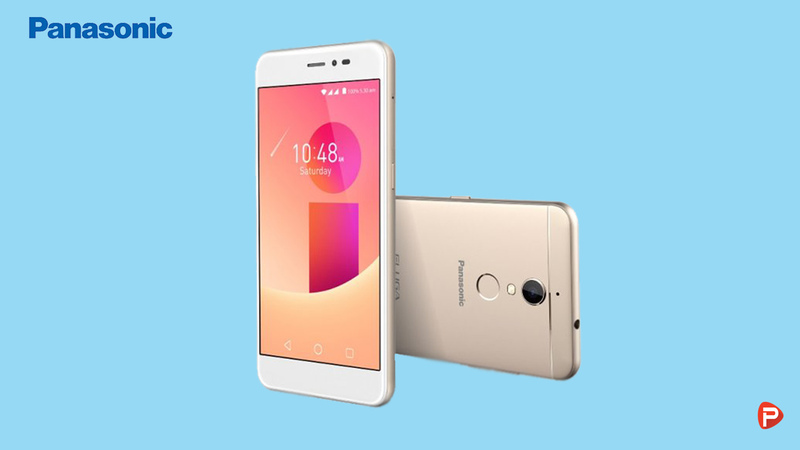 The Panasonic Eluga I9 packs a 5-inch HD IPS display with a pixel density of 294PPI. 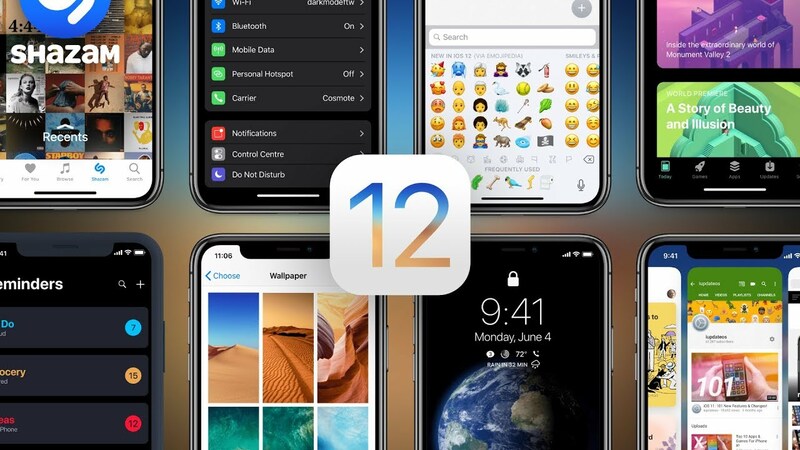 The display is edged out by a 2.5 glass giving users a seamless experience. Encasing the internals of the phone is a unibody metallic shell which gives the phone a premium look and feels. 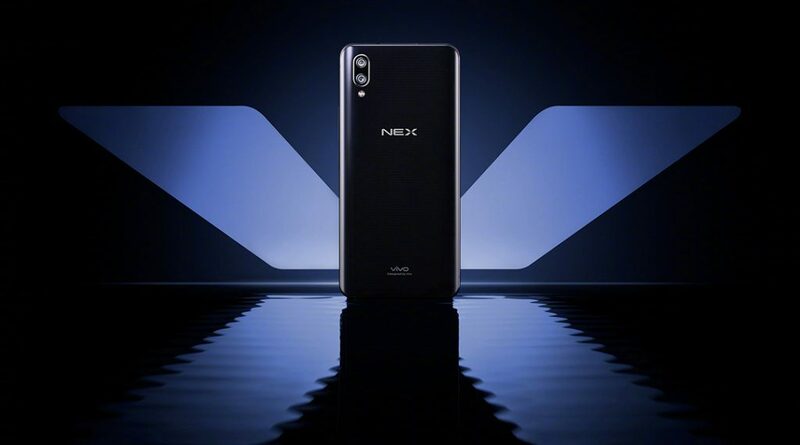 Under the hood, the phone rocks a quad-core MediaTek MT6737 processor backed by 3GB of RAM and 32GB of internal storage. The memory of the phone can be further expanded via a micro-sd card up to 128GB. 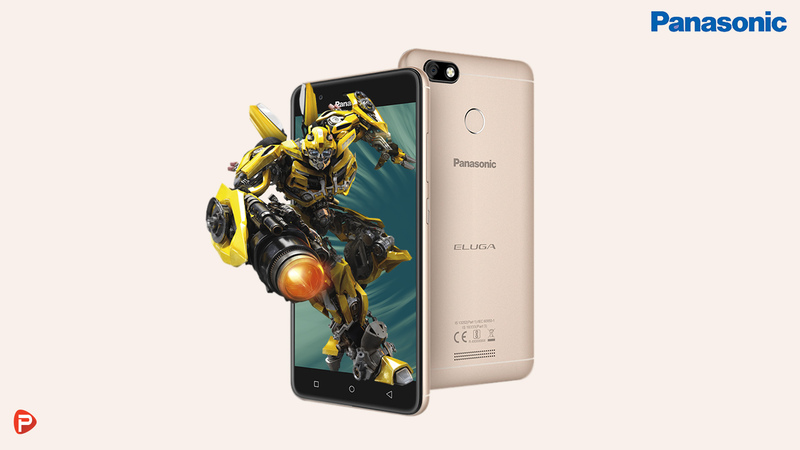 The Panasonic Eluga I9 packs a 13MP rear camera accompanied by an LED flash. The phone also has a 5MP front camera for all your social media ready selfies. Sitting just below the rear camera is a fingerprint embedded into the phone’s back panel. Moving on, at the software front, the phone runs a custom skin based on Android 7.0 Nougat. And finally, powering this device all up is a 2500mAh non-user removable battery. 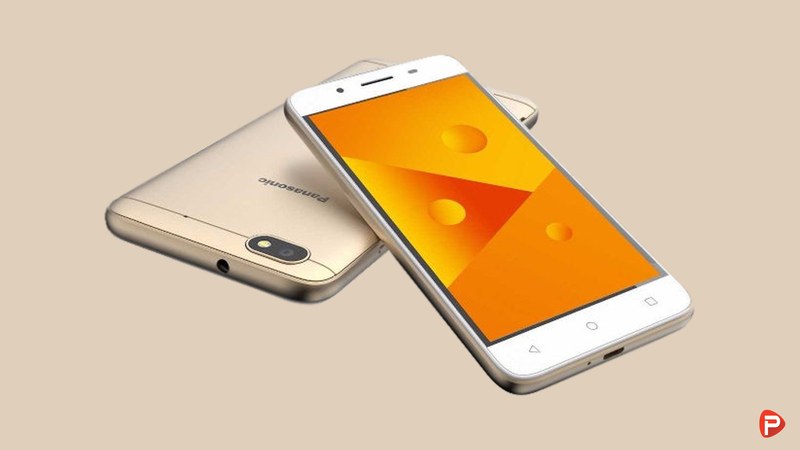 The Panasonic A4 packs a 5.2-inch HD IPS display with a pixel density of 282PPI. The display is edged out by a 2.5D glass giving users a seamless experience. Encasing the internals of the phone is a unibody metallic shell which gives the phone a premium look and feels. Under the hood, the phone rocks a quad-core MediaTek MT6737 processor backed by 3GB of RAM and 32GB of internal storage. The memory of the phone can be further expanded via a micro-sd card up to 128GB. In the camera optics, the Panasonic A4 packs a 13MP rear camera accompanied by an LED flash. The phone also has a 5MP front camera for all your social media ready selfies. Sitting just below the rear camera is a fingerprint embedded into the phone’s back panel. Moving on, at the software front, the phone runs a custom skin based on Android 7.0 Nougat. And finally, powering this device all up is a massive 5000mAh non-user removable battery. The 5 smartphones from Panasonic looks to be great offerings for what they are worth. 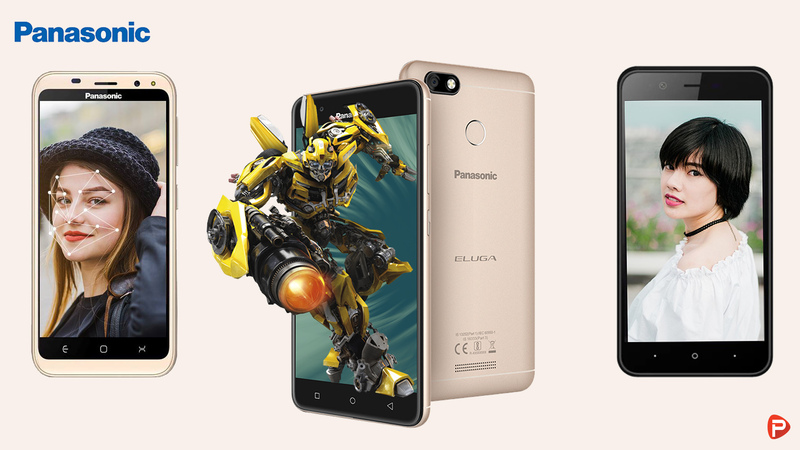 You can now buy these phones from any Panasonic retail stores across the nation. Additionally, you can also order these phones online from Daraz.com.np to get a 5% discount on these prices. With every purchase of these phones, Panasonic is also giving away a free back cover as per the device. Thank you for reading the article! 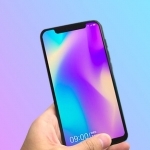 We will be constantly updating the price of the smartphones mentioned above. 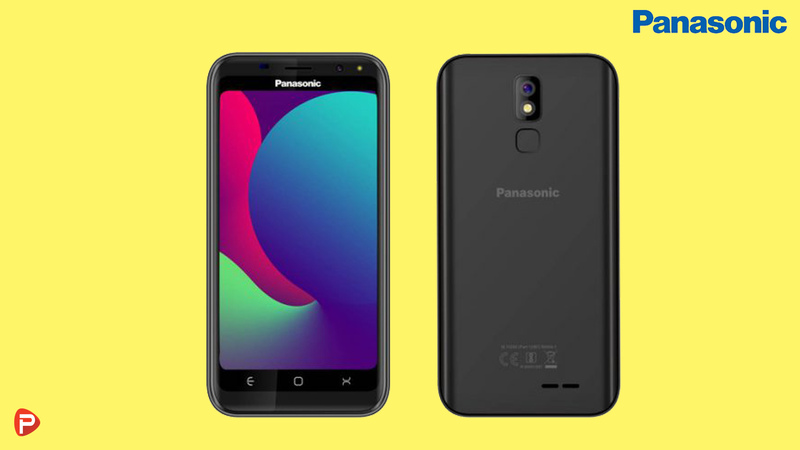 If Panasonic Nepal launches any newer models of smartphones, we will make sure to add them to the list and mention their price and their specs. For more articles like this and others, like our Facebook page and also visit our website regularly. Please also subscribe to Phones In Nepal Youtube channel for awesome unboxing, hands-on, review, tech news, and tips and tricks videos. If you have any queries feel free to drop them in the comments down below. We will answer them as soon as possible.